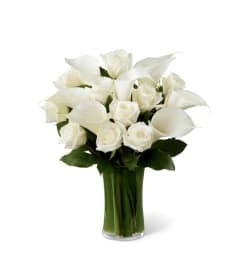 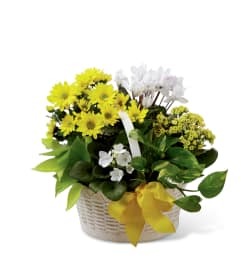 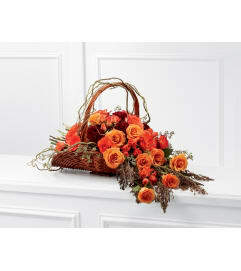 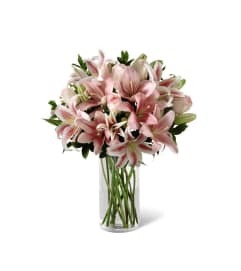 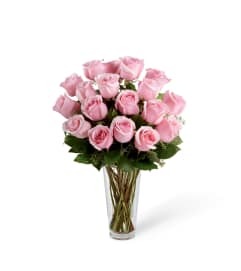 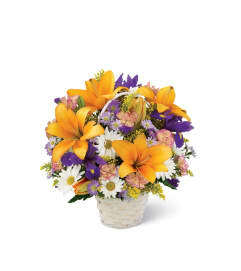 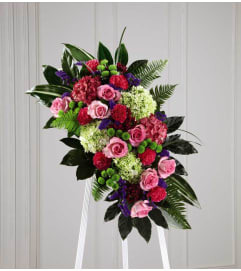 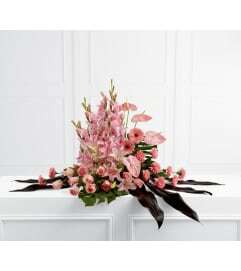 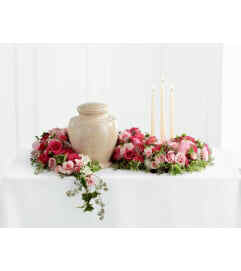 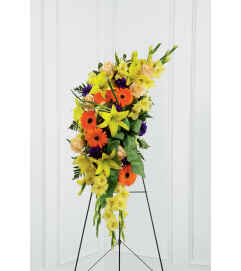 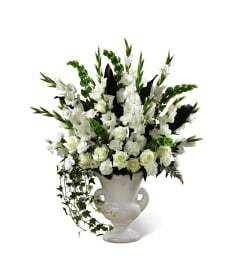 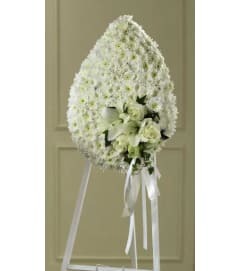 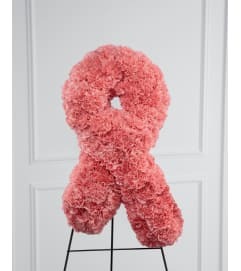 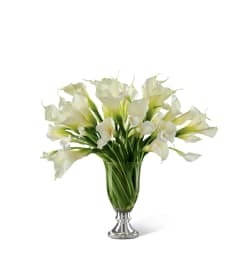 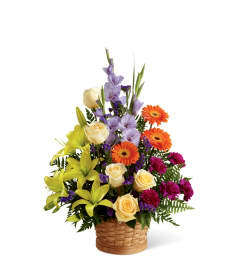 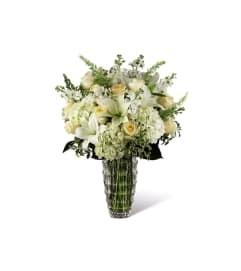 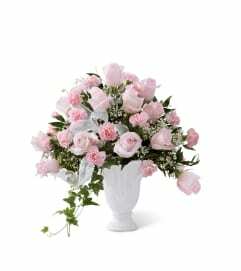 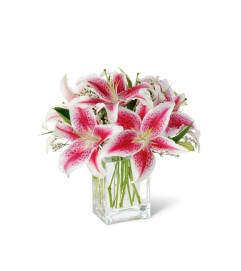 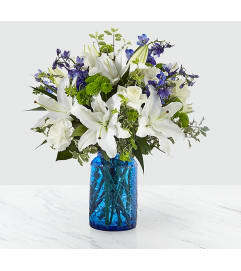 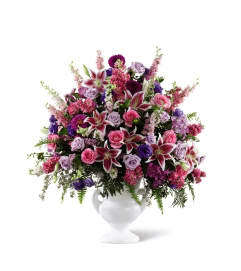 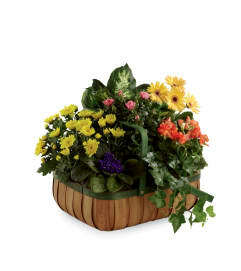 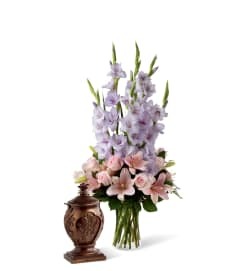 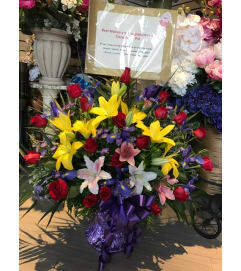 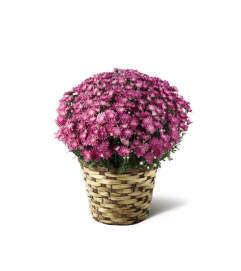 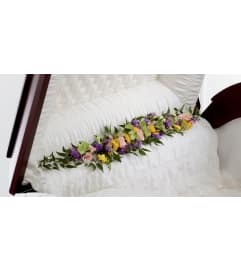 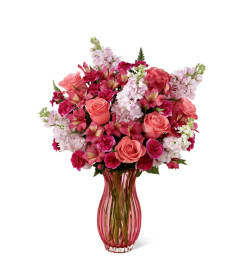 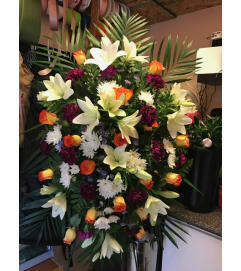 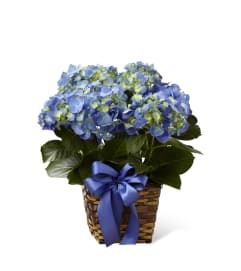 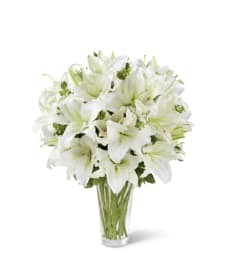 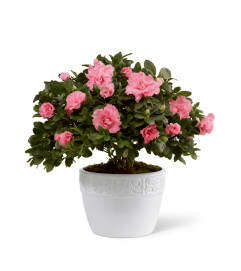 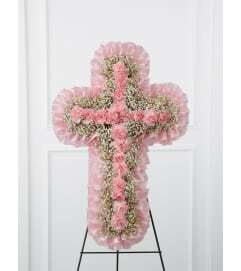 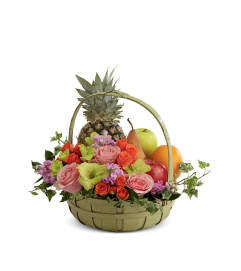 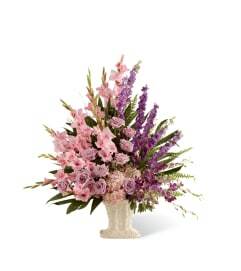 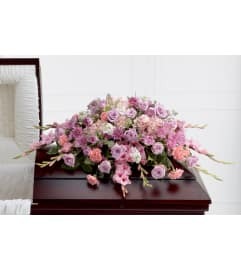 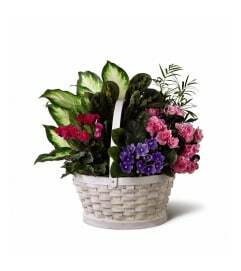 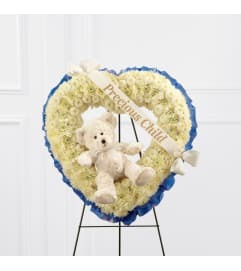 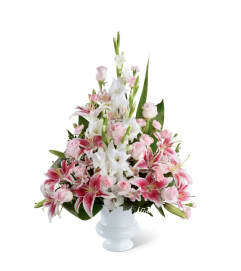 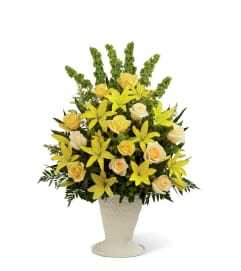 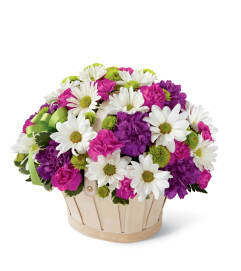 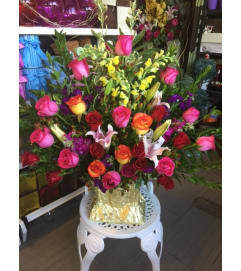 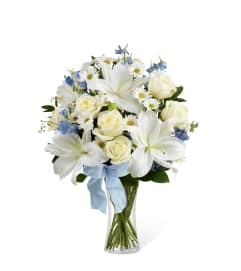 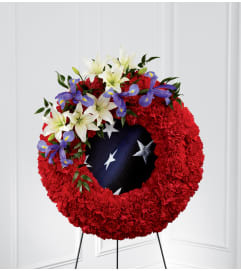 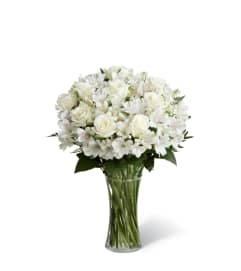 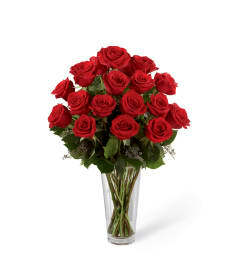 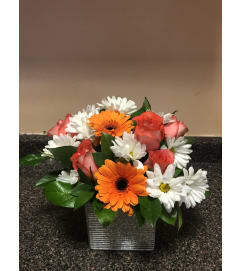 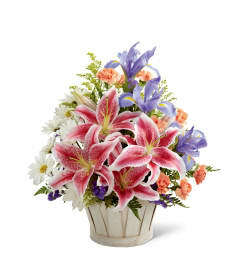 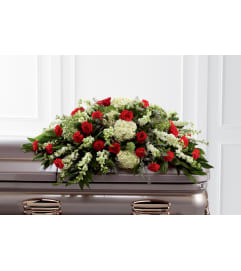 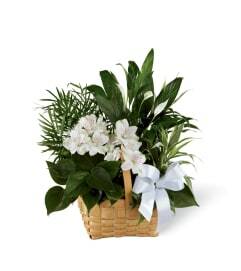 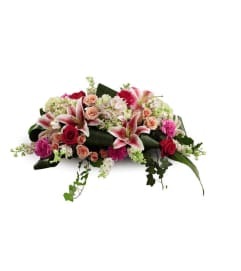 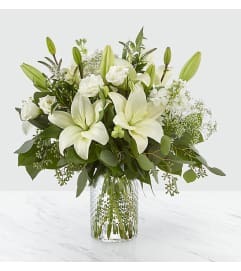 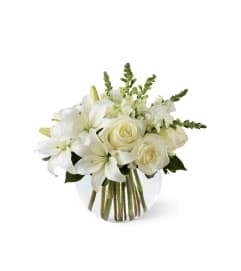 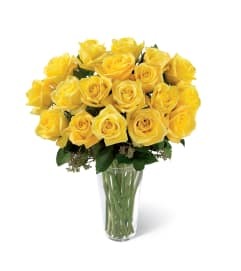 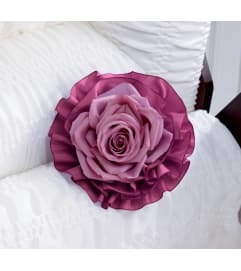 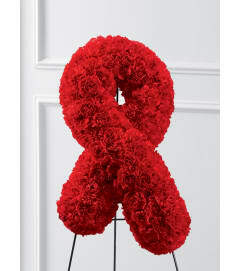 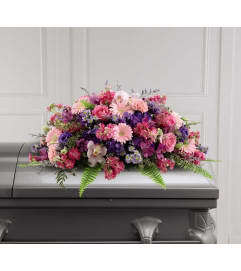 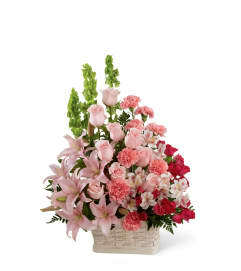 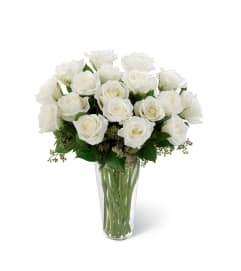 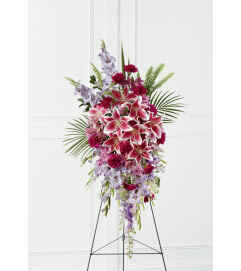 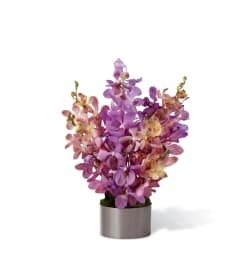 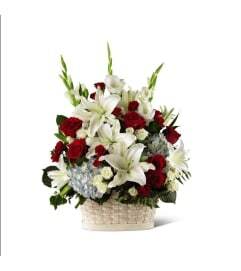 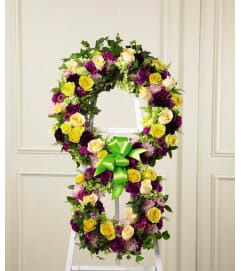 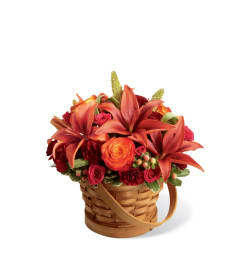 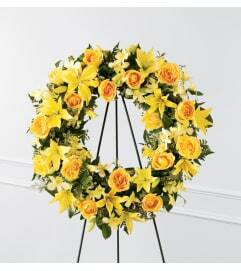 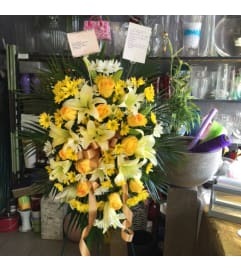 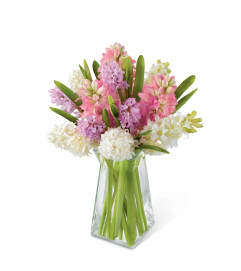 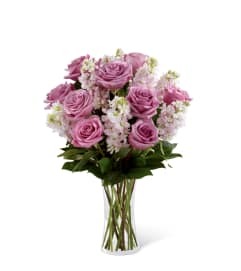 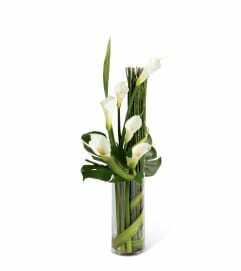 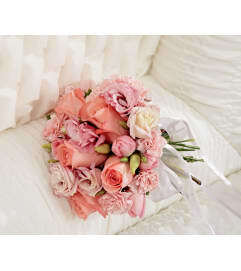 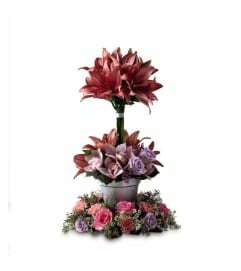 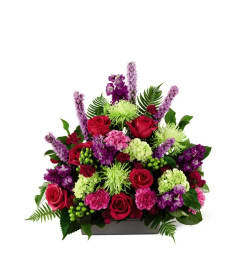 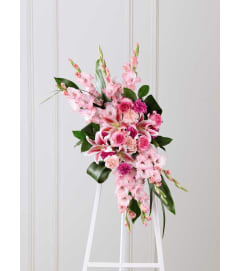 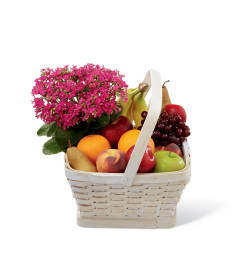 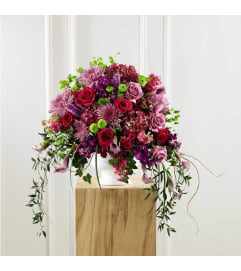 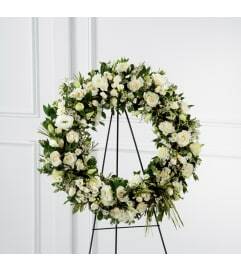 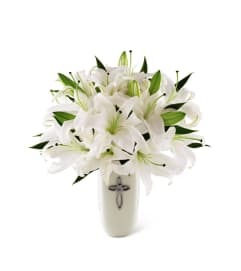 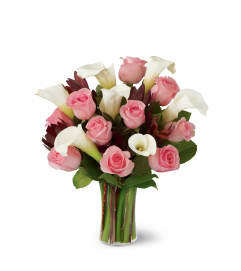 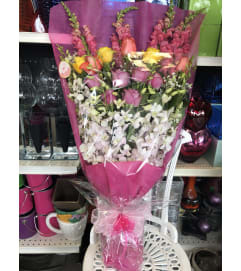 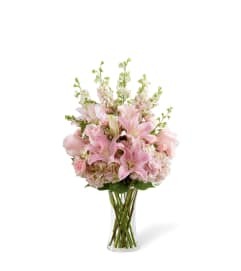 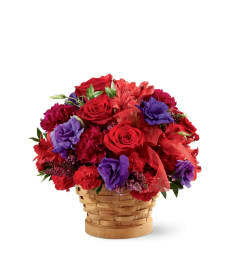 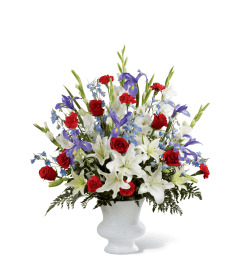 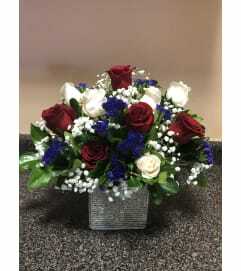 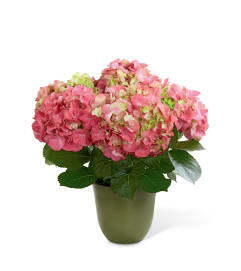 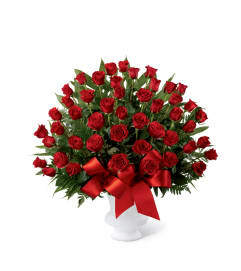 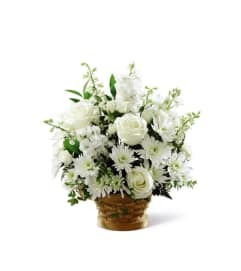 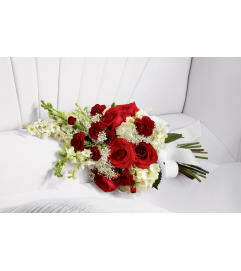 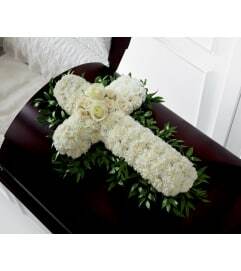 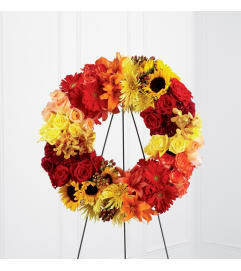 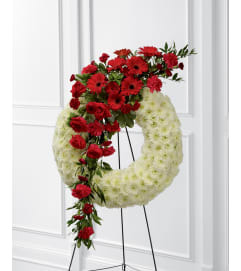 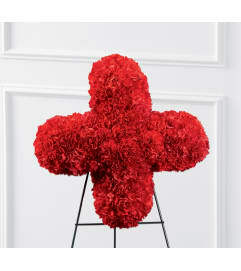 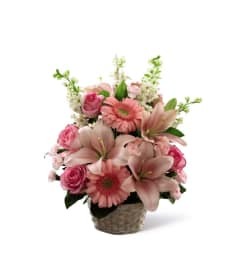 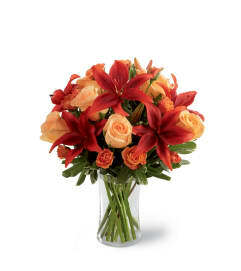 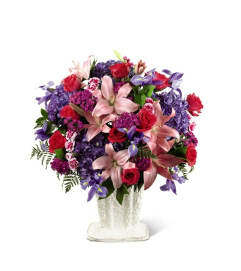 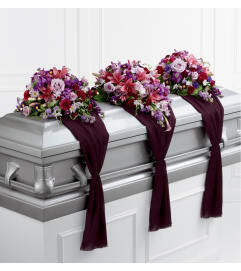 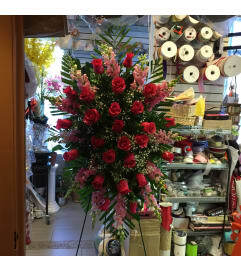 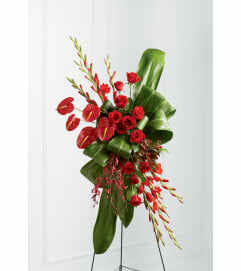 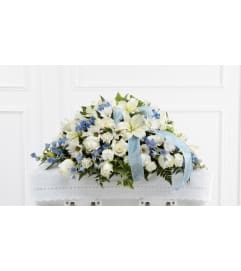 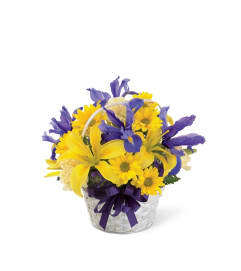 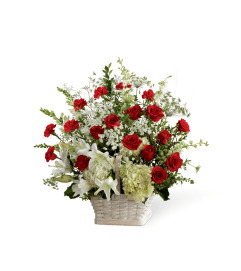 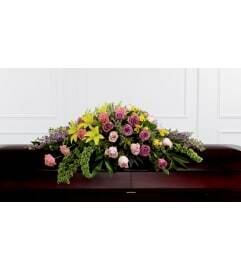 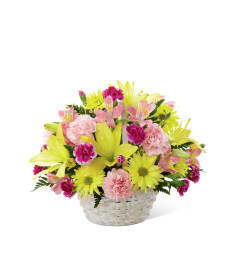 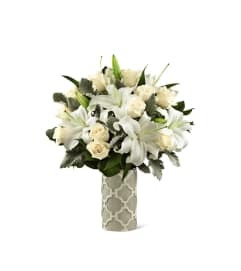 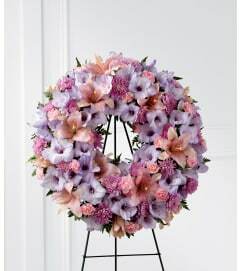 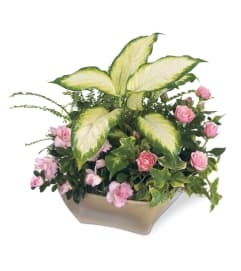 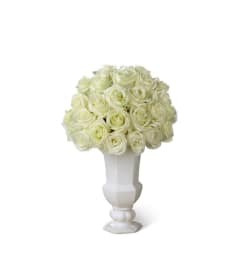 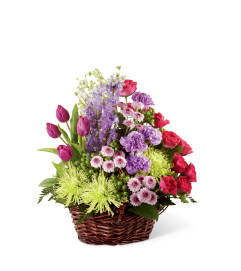 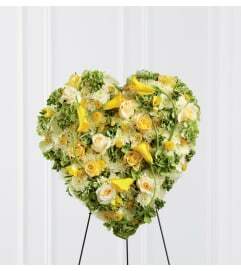 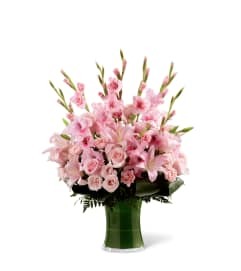 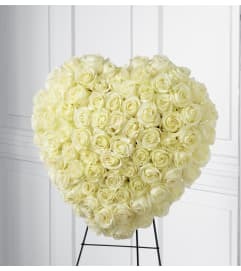 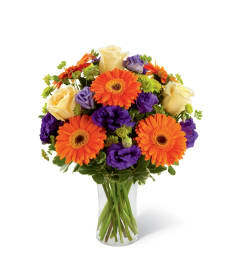 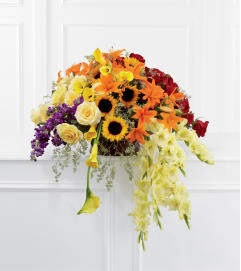 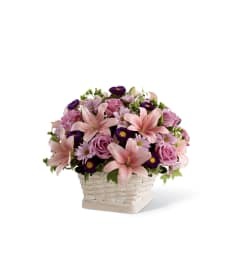 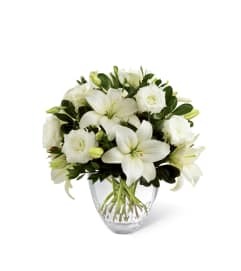 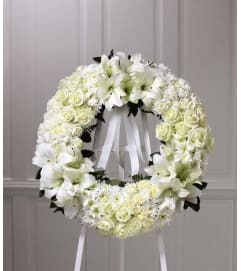 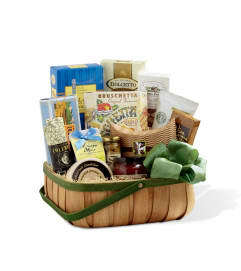 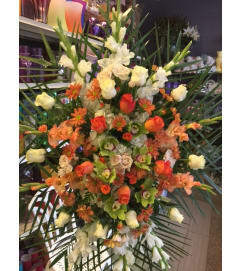 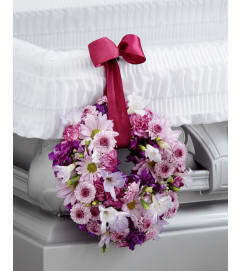 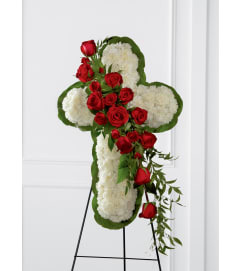 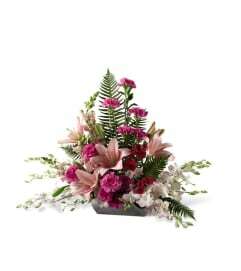 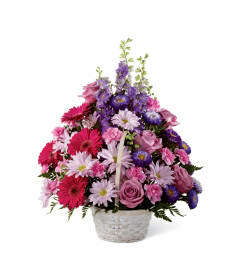 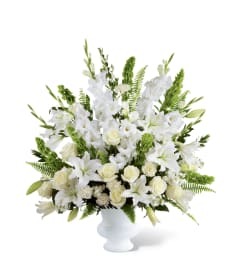 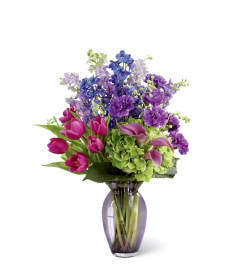 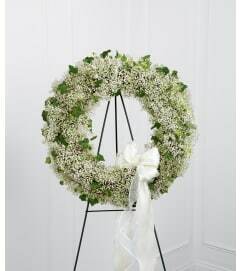 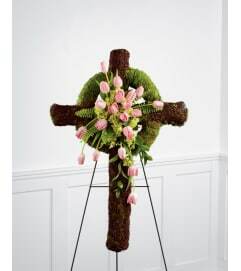 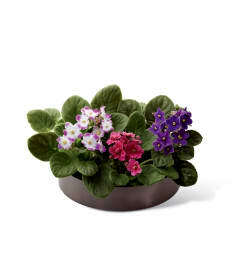 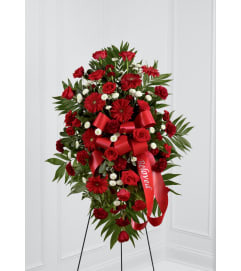 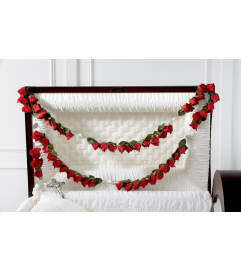 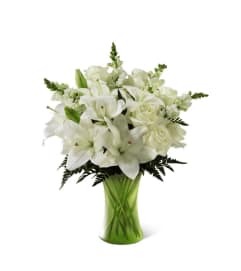 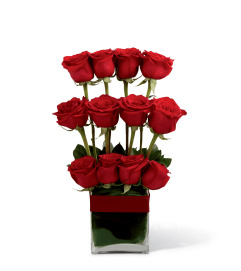 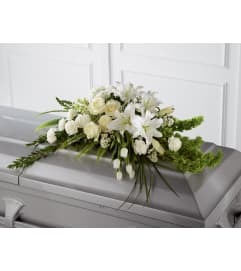 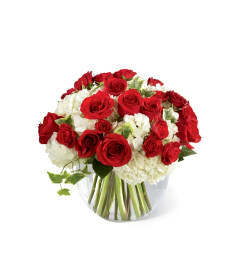 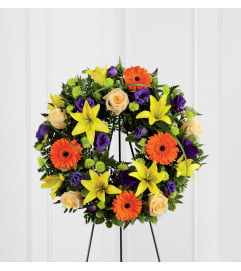 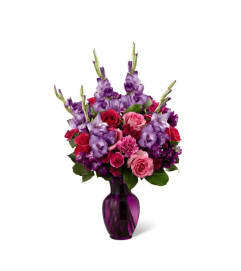 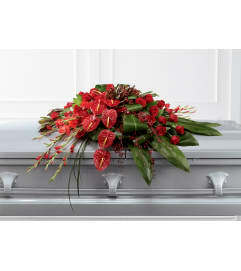 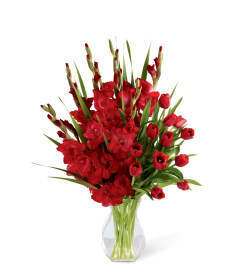 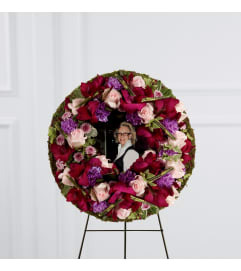 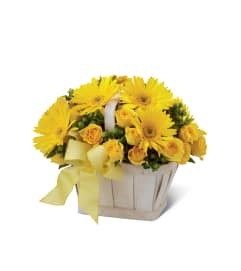 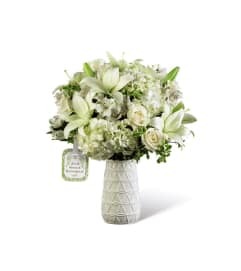 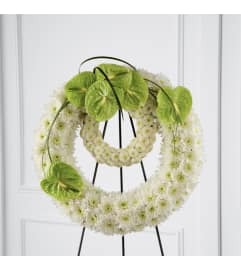 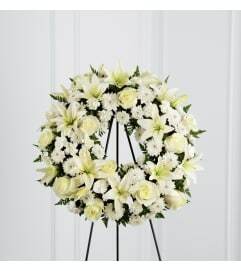 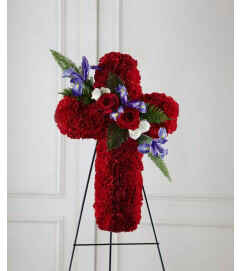 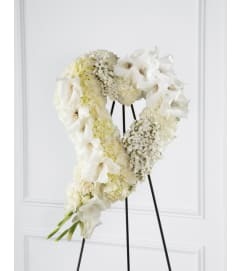 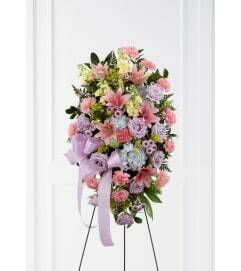 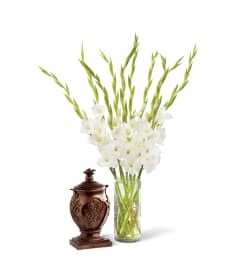 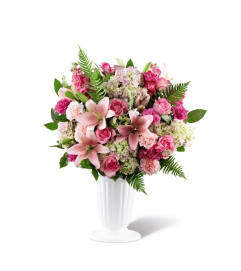 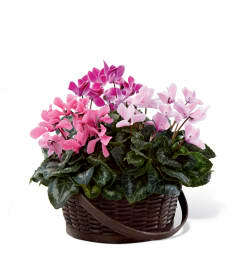 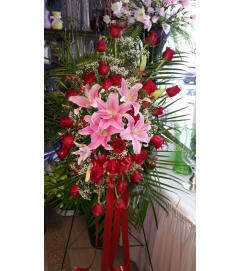 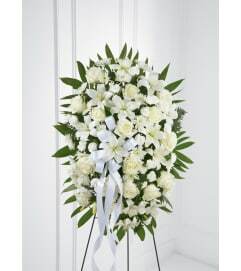 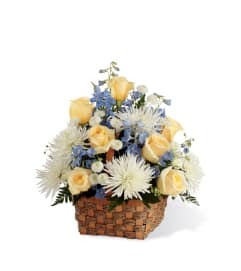 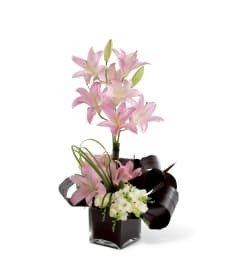 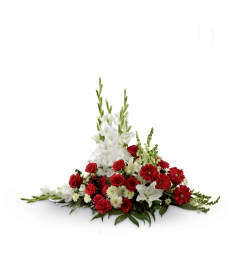 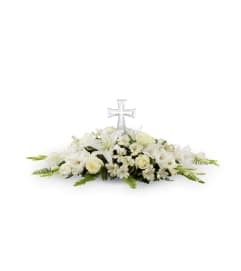 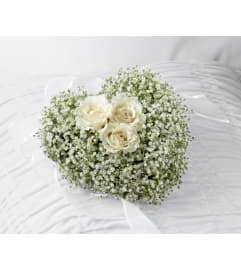 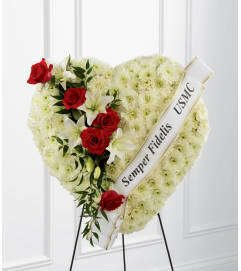 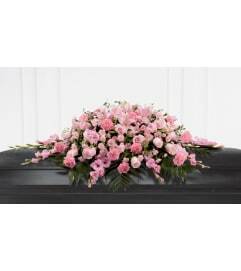 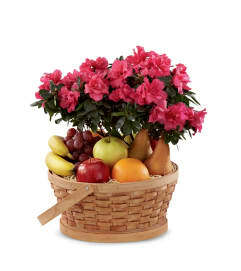 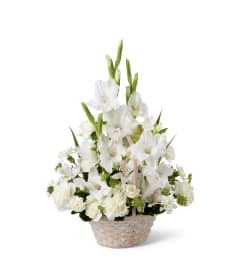 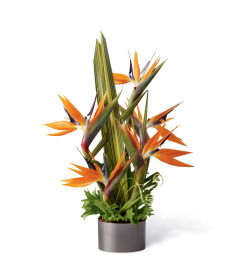 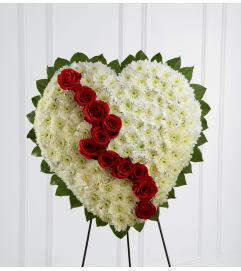 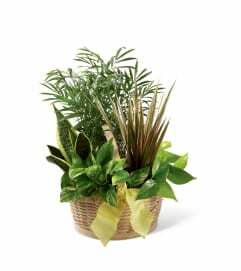 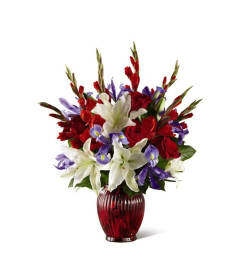 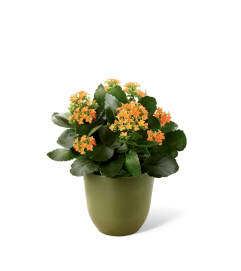 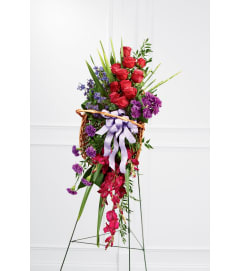 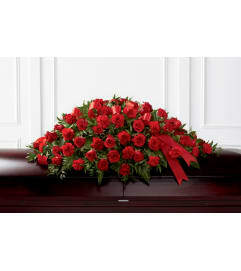 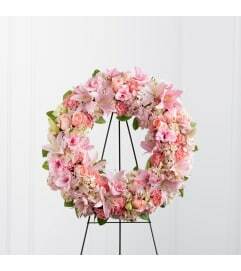 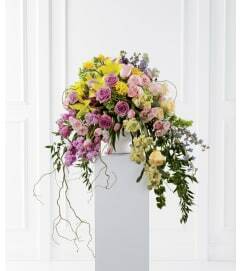 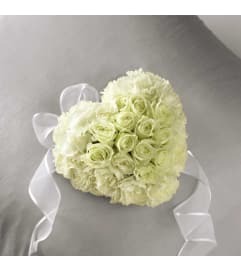 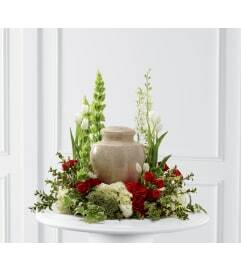 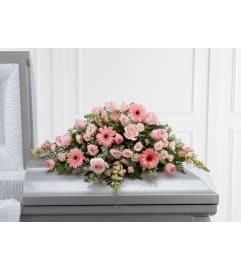 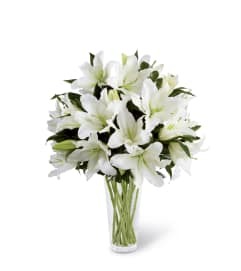 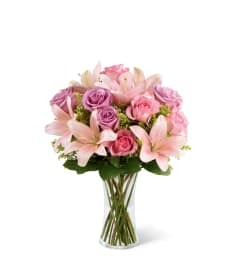 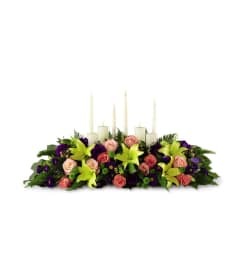 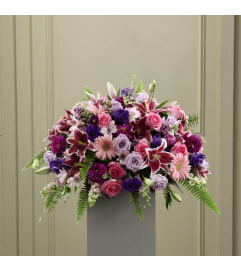 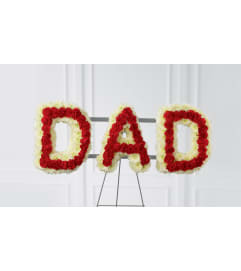 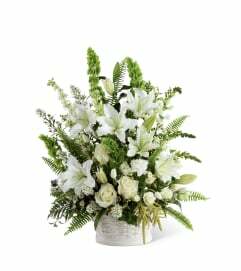 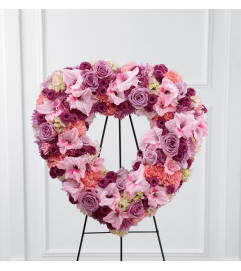 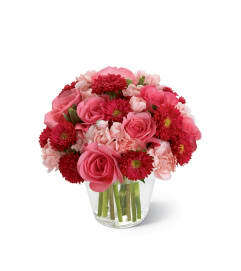 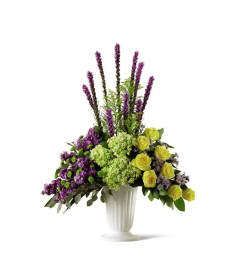 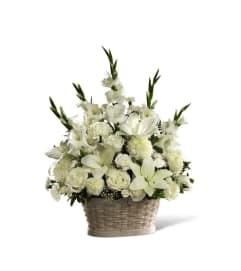 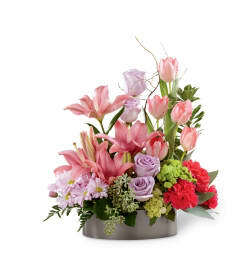 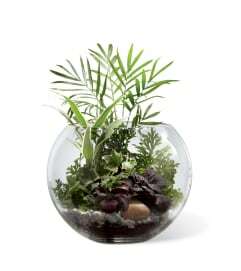 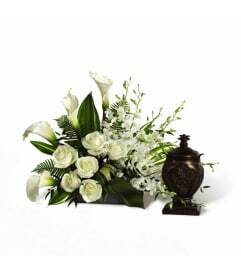 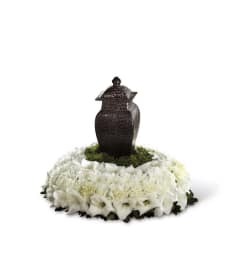 Funeral flowers from Flamingo Floral & Gifts will convey your sincerest condolences with an exceptional floral display. 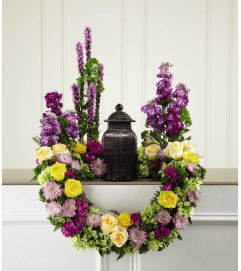 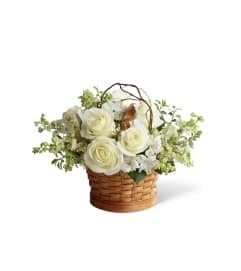 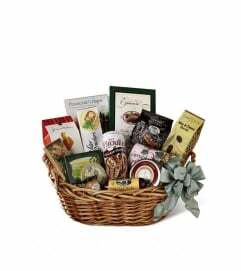 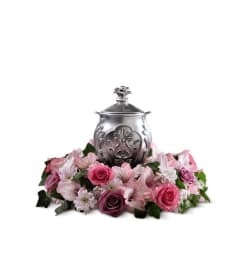 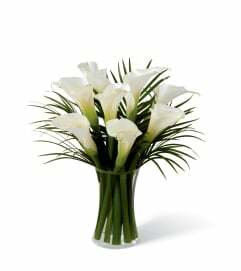 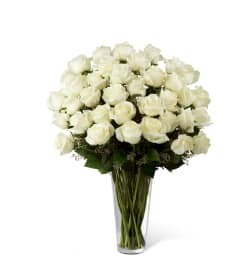 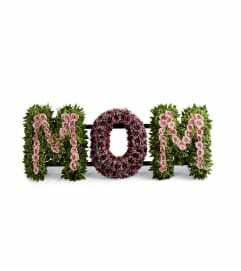 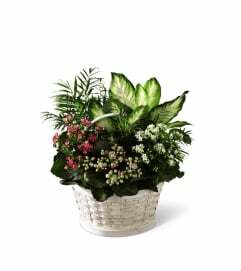 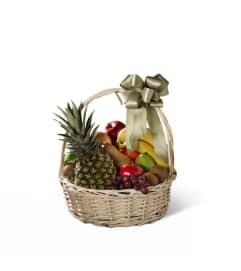 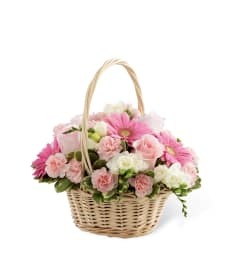 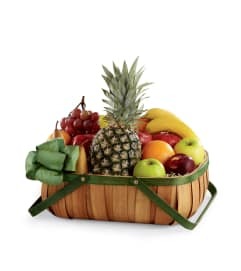 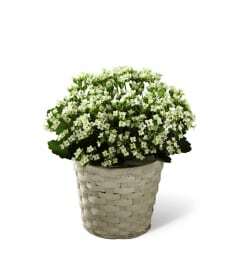 For a funeral home or church service, a standing floral spray or basket of sympathy flowers will express your compassion beautifully. 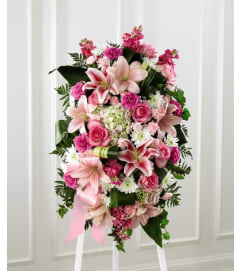 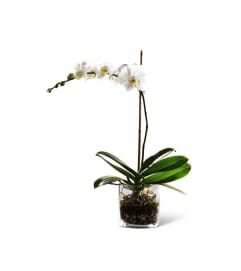 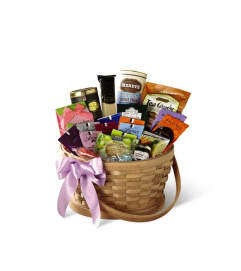 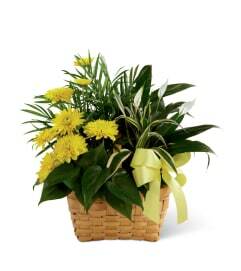 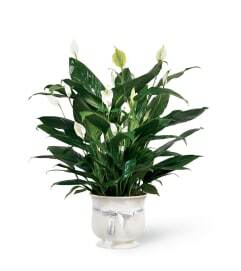 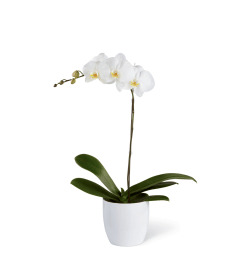 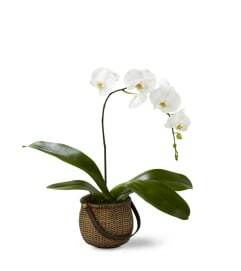 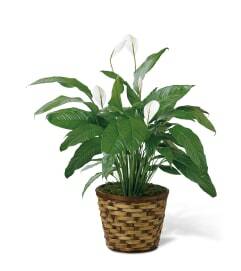 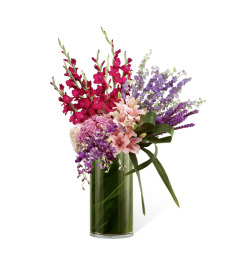 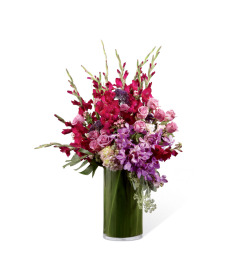 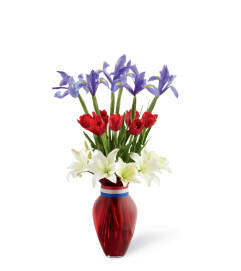 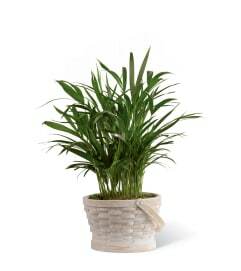 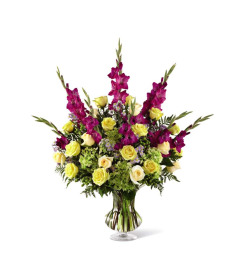 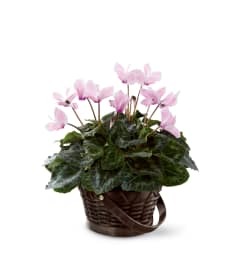 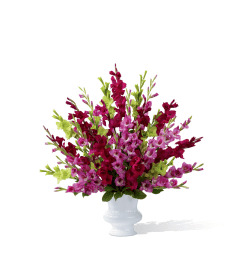 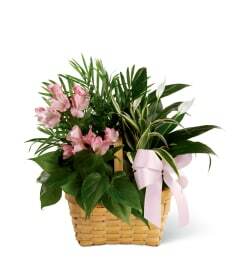 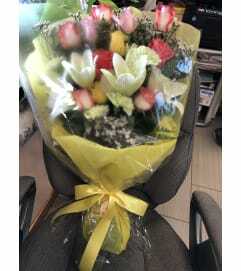 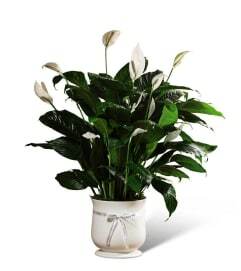 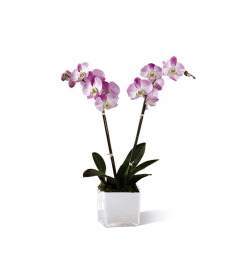 Or, send a sympathy bouquet in a vase for long-lasting comfort.